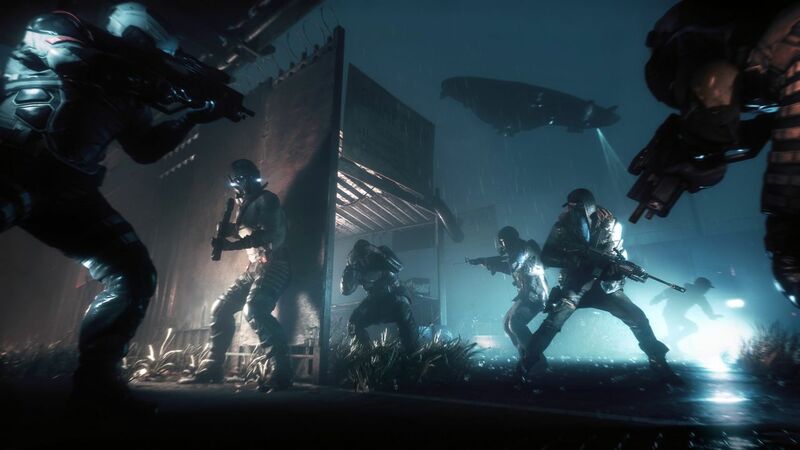 Homefront: The Revolution will contain co-op multiplayer, allowing players to form their own resistance cell. 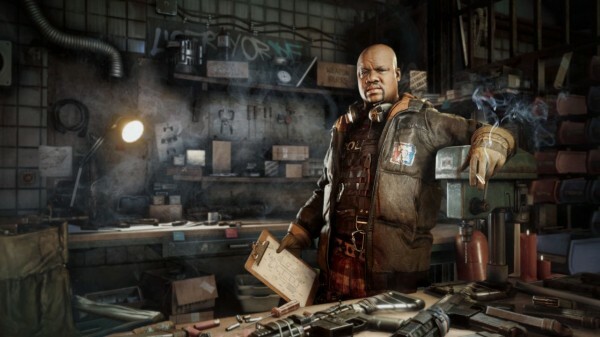 Announced in 2014, Homefront: The Revolution was originally slated for a 2015 launch on PC, PS4, Xbox One, Mac and Linux before being moved into 2016. 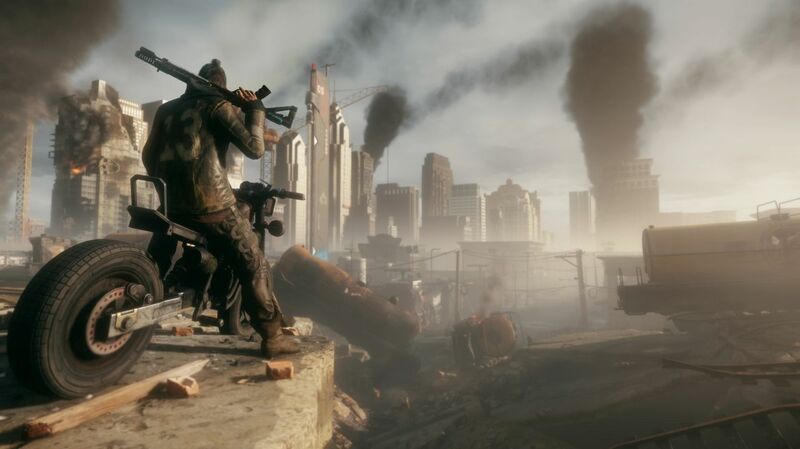 The shooter takes place in now dilapidated Philadelphia, four years after North Korea claimed America – essentially turning it into a police state. Players will don the persona of guerrilla rebels working to overthrow the dictatorship and achieve independence once more. 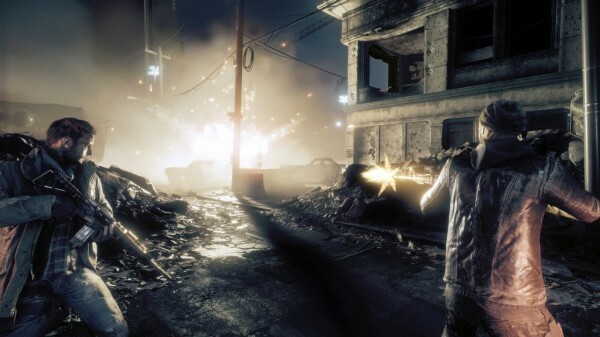 The open world game will react to player actions and contains un-scripted gun battles with makeshift weapons. 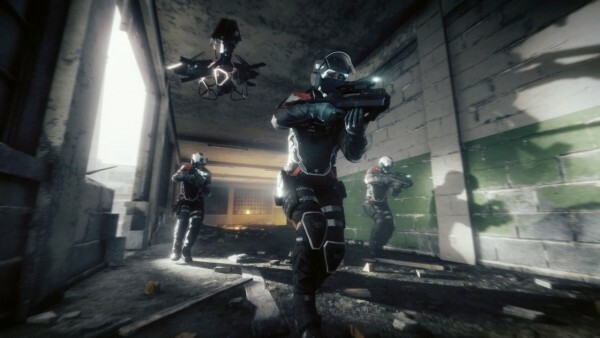 A single-player mode will also be included, and early access to the multiplayer beta will be granted first to Xbox One players this winter.